MINIVAC SDN. BHD. (493592-V), Johor membuka peluang pekerjaan terkini bulan Julai 2016 ini. 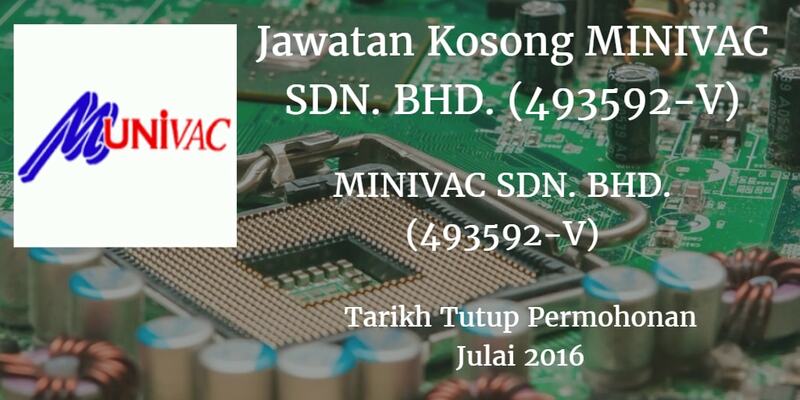 a) Minimum SPM holder or equivalent or minimum 1 year related working experience. b) Good communication skill in Malay and English. d) Able to working in rotating shift. b) Good communication skill in Malays and English. d) Able to work in rotating shift. a) Minimum SPM qualification or minimum with 1 year working experience. c) Able to drive forklift and stacker. b) Basic communication skill in Malay. English spoken will be an advantage. c) Able to work in rotating shift. 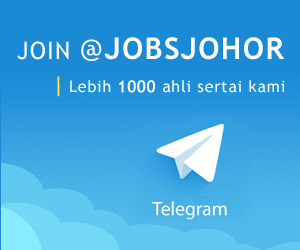 Walk-in interview at : No 51, Jalan Riang 21, Taman Gembira, 81200 lohor Bahru , Johor.